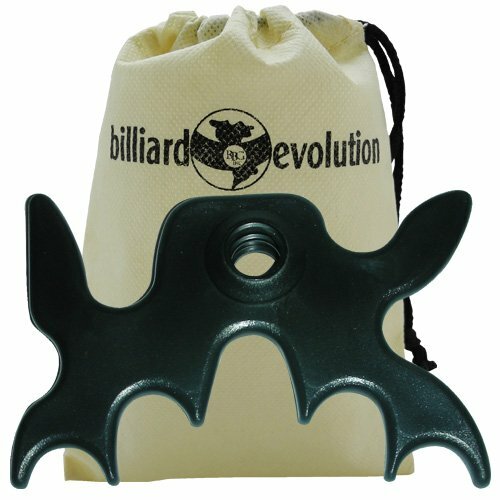 The Imperial Moosehead slip-on/portable bridge head slides over any billiard cue, instantly converting it into a bridge. 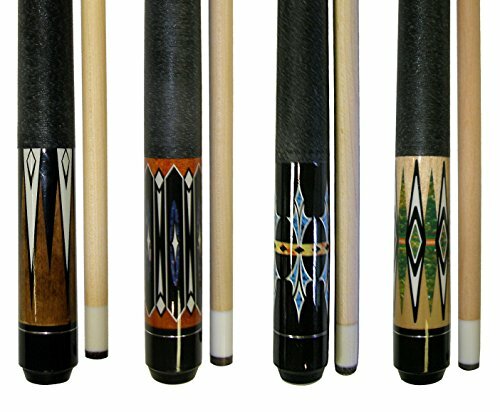 It’s designed to mimic antlers in the shape of a moose’s head which provides 9 available positions, allowing you to play the perfect shot by customizing the cue height and placement. 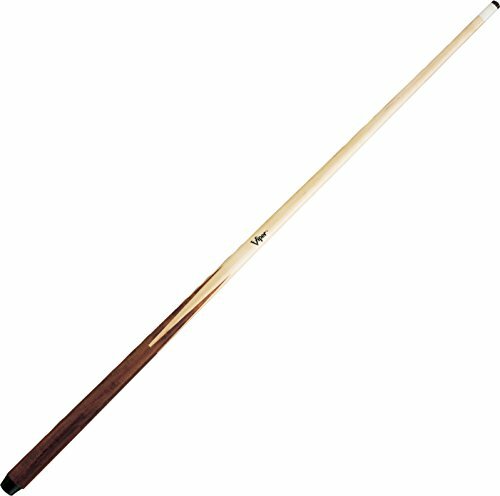 A rubber grommet protects your cue and allows for a snug, secure fit. 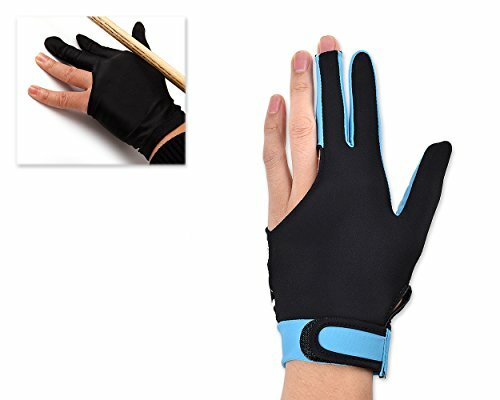 A bridge is typically used when using your hand as a bridge doesn’t provide the optimal angle, or when a shot is too far for you to reach, serving as an extension of your arm. 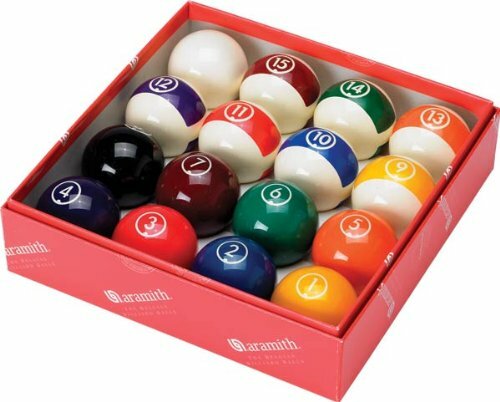 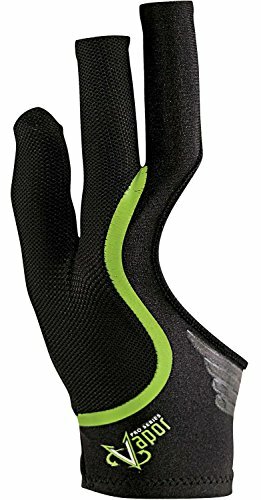 It’s constructed from durable, lightweight molded plastic. 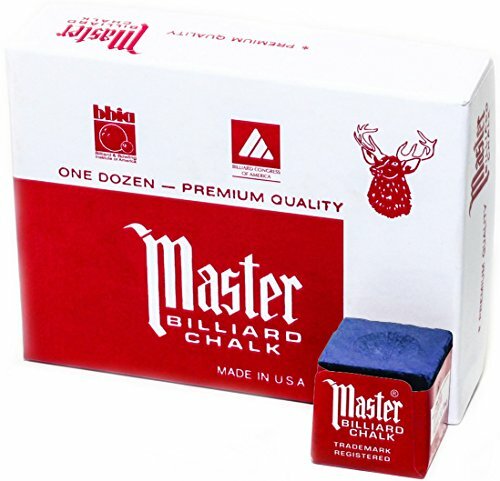 It easily fits in your billiard cue case or your pocket.